Mozilla Firefox and Google Chrome are both based on open-source web browser engines (although Google Chrome is not entirely open source) but there are some significant differences between them, as there are similarities. Dave Hyatt and Blake Ross began working on the Firefox project as an experimental branch of the Mozilla project. They believed the commercial requirements of Netscape's sponsorship and developer-driven feature creep compromised the utility of the Mozilla browser. To combat what they saw as the Mozilla Suite's software bloat, they created a stand-alone browser, with which they intended to replace the Mozilla Suite. 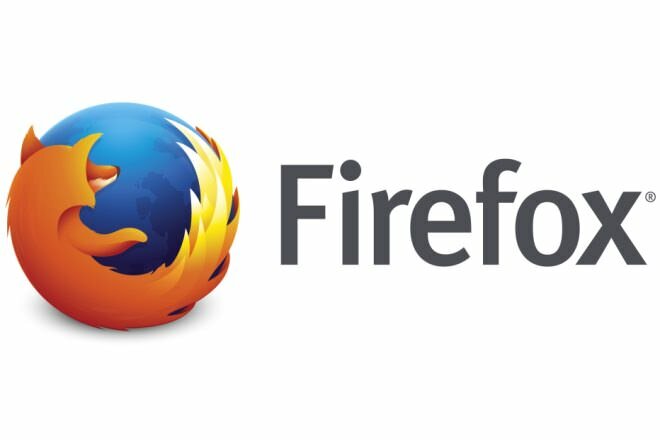 On April 3, 2003, the Mozilla Organization announced that they planned to change their focus from the Mozilla Suite to Firefox and Thunderbird. Google launched the Chrome browser on Tuesday, September 2, 2008 after making the announcement on Labor Day - September 1, 2008 through a series of comic strips about Google Chrome illustrated by Scott McCloud. Tabs are at the top - In both browsers, the tabs are at the top of the application window, above the buttons for back, forward, refresh and, most importantly, the address bar. Tabs can be dragged from one window to another and they still retain their state. Not only is the address bar (called Omnibox) under the tab in Chrome, it also highlights the main domain of the website. For example, http://www.diffen.com/difference/Firefox_vs_Google_Chrome is displayed as http://www.diffen.com/difference/Firefox_vs_Google_Chrome (with the domain name highlighted). A 3-lined icon for customizing the settings and options. While the default tabs in Firefox are rectangular, tabs in Chrome are like tabs on paper folders, only inverted. In Google Chrome, web applications can be launched in their own streamlined window without the Omnibox URL box and browser toolbar. This limits the browser chrome so as not to "interrupt anything the user is trying to do", allowing web applications to run alongside local software. Google calls the Chrome address bar the Omnibox. As the user types into the address bar, it offers suggestions for searches, top pages the user has visited before and other popular pages. If the user is midway typing in the address bar, the autocompletion feature in Chrome takes the user only to the URL that was explicitly typed by the user before. While Firefox allows the user to open a blank page, a homepage or a set of URLs on browser startup, Google Chrome follows a different approach that is closer to Opera's approach. Chrome shows the user thumbnails for the 9 most visited pages by the user. In addition, on the right the browser has a text box to search history and a list of recent bookmarks. Google Chrome has an "incognito" mode where the user's activity is not recorded in history. Firefox has a similar mode, it's under tools then choose "Start Private Browsing". Firefox and Chrome both have an anti-malware tool that warns users when they visit a web site that is known to install viruses, spyware and other malicious code. This tool also protects against known "phishing" sites. In addition, each Google tab is a separate process that uses (and frees up) its own memory. These processes are stripped of all rights to write files to the user's hard drive or read files from "sensitive areas like documents or desktop". This security feature does not, however, cover plugins. Since plugins may need a higer level of security access to run, some amount of protection is ensured by having them run in a separate process. An early criticism of Google Chrome is the lack of a "Master Password" feature that Firefox supports. In the absence of such a feature, anyone who uses the browser will have access to the stored passwords. Both Firefox and Google Chrome allow users to view the stored passwords in plain text. However, Firefox's Master Password feature prevents unauthorized users to use this feature. Firefox is a flexible, open source browser with thousands of extensions that help users customize their browsing experience. Firefox extensions are the reason it is so popular. Since Google Chrome is also an open source browser, it is expected that several Firefox extensions will be ported to the Chrome platform and be made available for both browsers. However, this will depend upon the success of the browser with the user community as well as the extensibility of its architecture. In June 2010, Firefox share was around 31% and Chrome was around 8%. 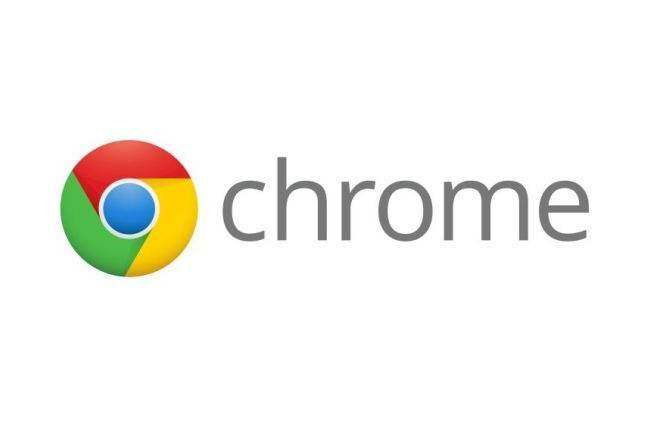 In August 2011, Chrome's share was 19.6% and Firefox was around 23.6%. This shows the tremendous gains Chrome has made, mostly at the expense of Internet Explorer and Firefox. Seriously?? Do you care about your privacy? Does it bother you if your browser sends all your surfing history back to its own servers so it can customize ads for you? If you answered NO to either of these questions than Google Chrome is the browser for you. If you have half a brain than you're already using FireFox. Chrome is not open source. 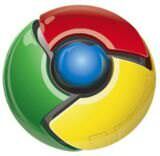 Much of the code has been released in the form of Chromium, but that is not the same thing. What about the digital rights management restrictions they're plugging in? Those kind of user restrictions are the wrong direction to be taking the web, and will start to take hold if major players like Google embrace them.